December 2018 update: I’ve added Ralph Breaks The Internet to this list, and moved around numbers as need be. A little more than three months ago, I started a massive blog marathon. The goal was to watch every Disney Animation Studios feature film ever in order of release and write a blog post about each and every one. Going into the project, I had previously seen 32 of the 56 movies, so a bit less than two thirds of them. Not only has the studio released more animated movies than any other animation studio, but Disney generally tries to have a higher standard. 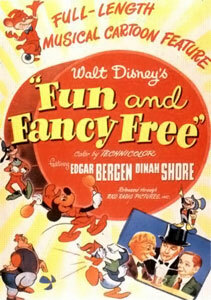 They generally try to make their movies timeless and not just for kids, but for all ages. With only a few exceptions here and there, you can tell that they at least tried. More often than not, they succeeded. Here are all the Disney Animation Studios movies organized from my least favourite to my favourite. If it’s in the bottom 10, it gets a 5 word explanation as to why. No more, and no less. The rest of the bottom half gets one sentence. The majority of the top half gets two sentences. The top 10 each get a paragraph, and the top 3 get two paragraphs. With the exception of the bottom two, I can understand why someone would like all of these movies. Most of them have at least some sort of merit. Let’s get started. 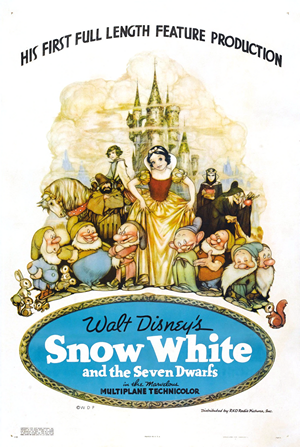 Although Snow White has an important place in history and it changed filmmaking forever, it really hasn’t aged well. 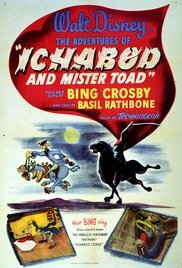 This movie is comprised of two half hour short films, one being kind of lame and the other being a fun Jack and the Beanstalk adaptation, but interrupted by a family and the dad’s annoying puppets. 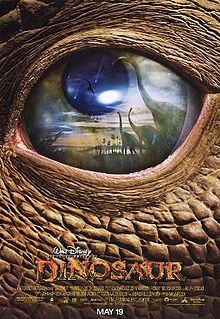 Even today this movie is visually breathtaking with its blend of CGI dinosaurs and filmed environmental backgrounds, but the story feels like a half-hearted Land Before Time ripoff starring dinosaur Moses. 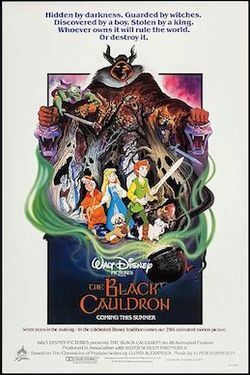 Disney took a risk with this more adult-style action adventure movie with an epic story, but it can’t escape Disney clichés, underexplored characters and lame writing. 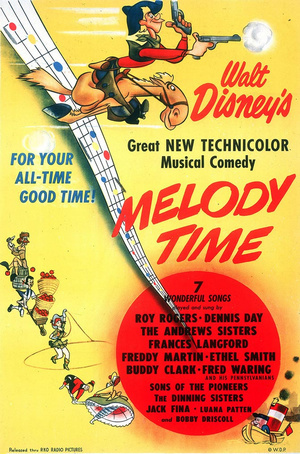 Like Melody Time, it’s a collection of 40’s style pop numbers, but the finale, “The Whale Who Wanted to Sing at the Met” alone makes this worth watching. 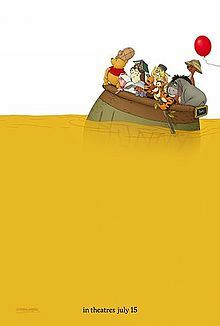 This is by far Disney’s most philosophical movie, which makes it too bad that most of the comedy is geared almost exclusively towards kids. This movie tried and almost succeeded at having a lot of heart, but Phil Collins music interrupting the most emotional moment is one of the movie’s several big problems. 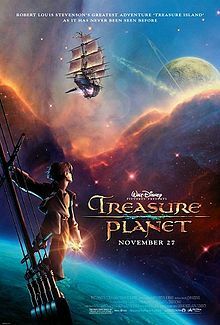 Disney’s “Treasure Island in space” is an interesting concept, but it doesn’t go far enough, and some of the emotional moments fall flat. 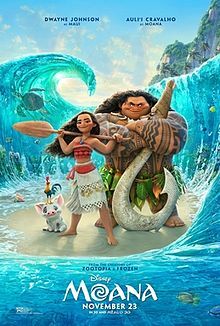 This movie has some great music and they attempted to explore some deep themes, but the offensive historical inaccuracies, boring characters and equally boring (if technically impressive) animation stop this movie from being good. From this point on, all of these movies are at least good and some may even be great, just not in my taste. 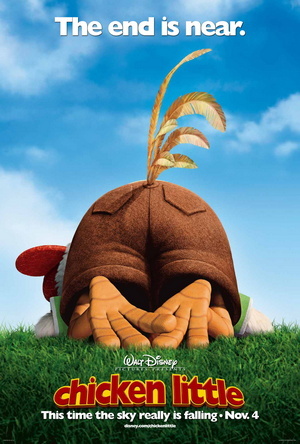 This movie has too many characters, but their all at least fun in their quirks, and the message of perseverance is extremely well developed. 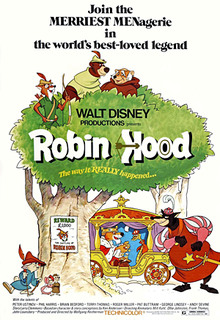 It’s a fairly creative and well-done Robin Hood adaptation with animals, that I’m sure I would have enjoyed more if I first saw it as a kid. A very creative and weird comedy that feels like it could have been so much more ambitious and meaningful. Two well done short films in one package, either of which could have been expanded into a full movie on its own. Cinderella’s perspective of this classic fairytale is well told, but you might as well replace Prince Charming with a lamp because of how underdeveloped he is and how little he contributes to the story. A cute adventure story starring a bunch of puppies kidnapped by a cruel fashion-obsessed woman. 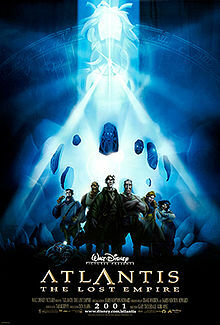 It’s a good adventure movie, but when you think about it, it’s not really about anything. 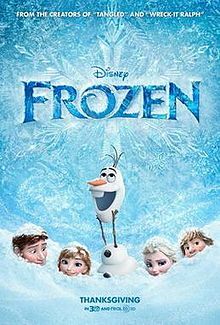 This movie is well written, with a good lesson about how friendships change over time, but in my taste it’s held back by the mildly annoying Vanellope Von Schweetz character. 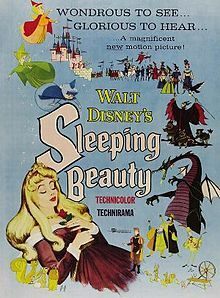 I really liked this movie … up until Sarah Silverman’s somewhat annoying character (Vanellope) was introduced and pretty much took over the story. 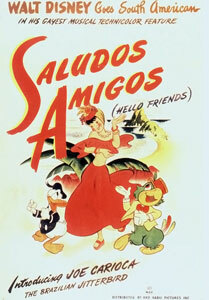 A charming movie about likeable characters having fun little adventures – it’s just not for me. Yes, this movie does have a couple great songs, brilliant visuals and an emotional journey for Elsa and Anna. 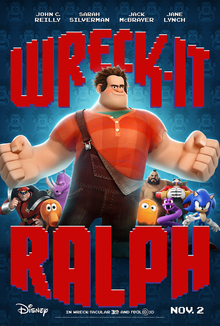 Everyone else is forgettable, and the movie suffers from serious pacing problems, a poorly foreshadowed villain plot twist and its primary moral lesson is almost useless. 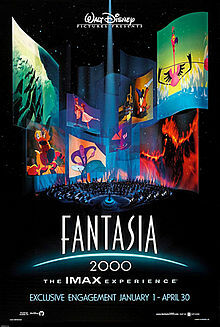 Like the original Fantasia, when this movie is good, it’s straight up brilliant. Unfortunately, lame celebrity cameos and a lack of dignity really hold it back. 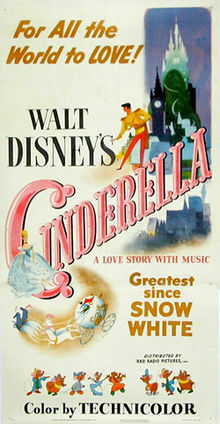 On the downside, the movie is really held back by Disney’s financial restraints at the time and some pretty weak music. On the plus side, it tells a well-done tragic story of two friends pushed apart by societal norms and a touch of racism, with several very emotional moments. I’m not a fan of the really shallow relationship between Ariel and Prince Eric. Apart from that, there’s a lot to like about this one, most notably the very strong cast and the two sub-plots that are actually better than the main plot. 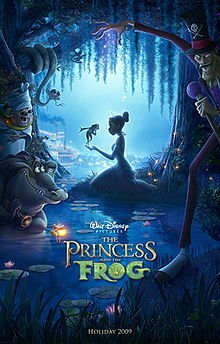 A fun adventure movie that sounds big and is really ambitious with the rapidly improving CGI animation. Sadly, the story is really unfocused and there’s a bit too much emphasis on comedy. 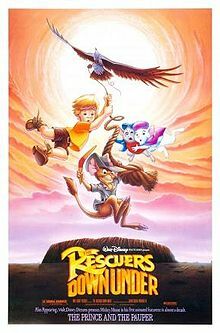 On the one hand, this is a very focused and very emotional movie about a child who was kidnapped, and the two mice going on their first rescue mission. On the other hand, it feels dated. The two main characters go through a brilliantly written journey together, each balancing their flaws out. 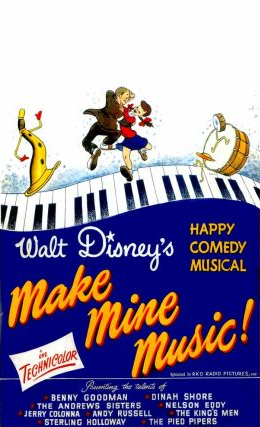 Throw in some fun jazz music, a great villain and brilliant animation, and it’s enough to make up for the overly complicated story to make this worth watching. 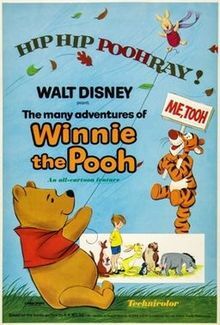 Like “The Many Adventures of Winnie The Pooh”, it’s a movie about a bunch of likeable characters and their adventures. It’s also really funny. 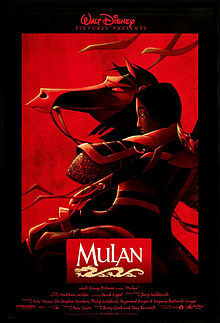 The only thing I don’t like about this movie is Eddie Murphy as Mulan’s dragon sidekick – he’s annoying. Apart from that, this is a great action adventure movie based on Chinese folklore, and it’s inspiring too. The best of the early 2000’s movies, thanks to a very well told story about sisterly love in a realistic, troubled situation. 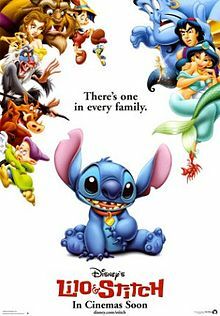 The alien, Stitch, sometimes gets in the way of that, but he still gives this movie a fun adventure angle and a bit of cuteness. 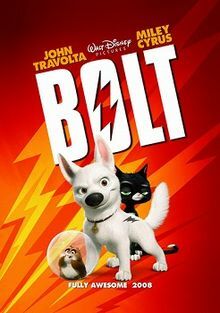 This is a really fun adventure movie featuring a dog who thinks he’s a superhero on a cross country adventure. Not quite great, but really fun. 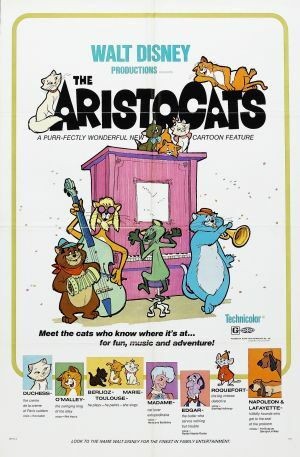 A pretty good family friendly buddy cop movie starring animals, in a very creatively built city. 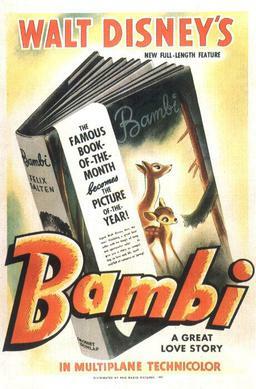 The movie’s only problem (but it’s a big one) is that its anti-racism message is confused by the fact that it fully embraces a lot of animal stereotypes. From this point on, all of these movies are great, and the closer I get to number one, the harder it was to pick a victor. 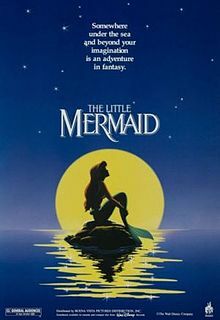 The best of the classic Disney Princess movies. 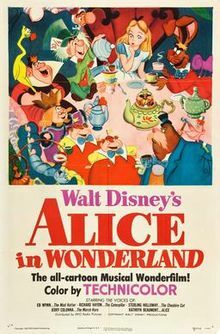 That’s all thanks to the wonderful classical music, the brilliantly unique art style, the fairies being fun main characters and Disney’s greatest villain of all time. 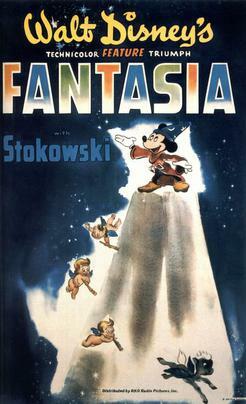 This is a testament to Walt Disney’s storytelling skill. It’s got a beautifully told story about a wooden puppet who wants to be a real boy, and teaches well developed lessons on temptation and morality. 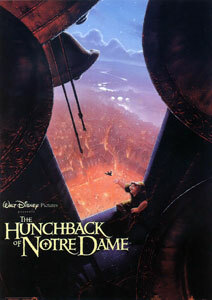 14 The Hunchback of Notre Dame This is by far the boldest movie in Disney’s animation cannon, touching on dark themes like sin, lust, extremism and even genocide. Throw in likeable characters, some great music (including the greatest villain song of all-time) and you’ve got an underappreciated classic on your hands. The only thing holding this movie back is that Phil Collins’s music sometimes makes the movie feel like a fan edited music video. 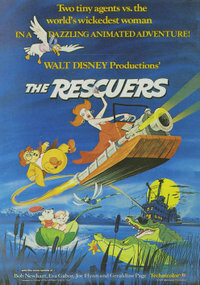 Otherwise, it’s a really fun adventure movie with a lot of great comedy, and some very creative animation. A lot of people only know this for one of the most iconic romantic image in cinematic history. 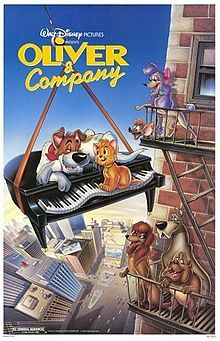 Beyond that, the movie gives you some timeless music, a beautifully told love story, and a very well done interpretation of what dogs think while upping their intelligence for the sake of the storytelling. A fantastic adventure movie featuring a highly motivated and intelligent young woman, and The Rock playing a loveable demigod. The fact that it barely missed out on the top 10 despite it only coming out last year is saying something. 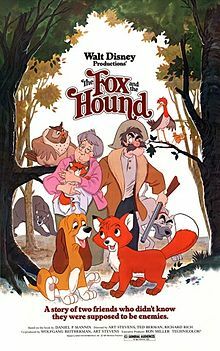 This movie is the only one on this list that received an Academy Award nomination for Best Picture, and in a time when there were only 5 contenders allowed in that category. There’s a good reason for that. It’s a beautifully told story about an intelligent young woman falling for a physical monster who, despite his temper, is a kind and gentle spirit on the inside. 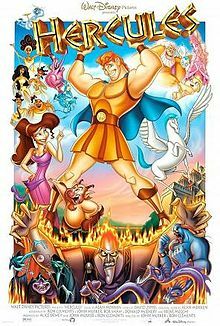 Throw in some of Disney’s best songs in history, brilliant animation and a cast full of likeable characters and you’ve got a masterpiece on your hands. 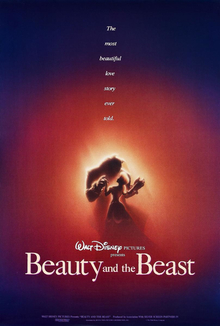 My only complaint is that the Beast was a bit too harsh toward Belle’s father at the start of the movie. 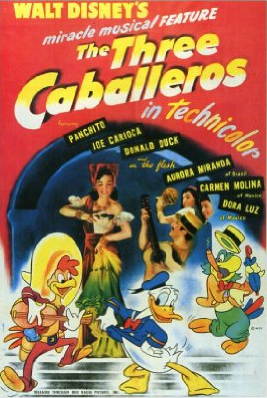 This movie released well before its time, and didn’t become profitable until after Walt Disney’s death. It’s the psychedelic entry on this list. It’s a very strange adventure that, if you’re not familiar with the story, must be seen to be believed. It helps that the entire vocal cast is clearly enjoying the making of this film. My early childhood favourite. 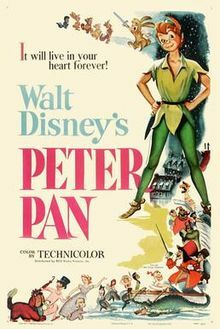 I went out as Peter Pan for Halloween when I was 5 because of this, and it stands up really well. The comedy is great. The adventurous attitude throughout the movie is fun. Every character is likeable. There are only two problems, and they’re both fairly minor. One, there’s a song that’s kind of racist, but you can tell it’s not intentionally offensive. Two, there isn’t all that much tension because the movie leans heavily towards slapstick comedy during the fight scenes. Seriously though, this is an easy recommendation all-round. 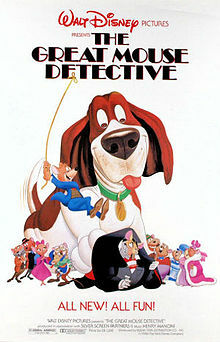 One could make a serious argument that this is the greatest animated feature of all-time. It’s certainly the classiest and the most creative. It’s kind of like a classical music concert, with the artists interpreting the music in various ways. You’ve got some abstract images, a couple stories told through the art, and even a bit of comedy every now and then. This is both a fascinating watch if you’re awake and in the mood for something classy, and something relaxing to watch to help you sleep if having something on helps you like it does me. This is the first of what I hope to be several Marvel based animated movies. It’s a very heartfelt story of a child prodigy who lost his brother in an explosion, and his search for answers eventually turns him, and his brother’s lab partners, into science-based superheroes. It’s fun, it’s cute and all the characters are great. Another of my childhood favourites. 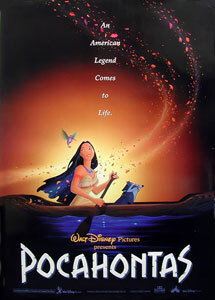 First off, it features what I ranked as the best Disney Princess ever, Jasmine. 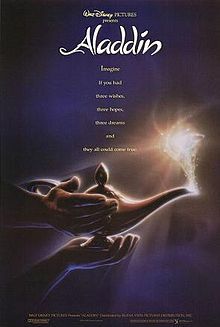 It also features Robin Williams in his legendary performance as the genie. 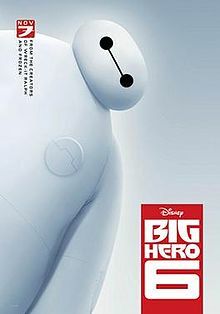 Beyond that, it’s a really fun adventure movie with a near perfect streak of great and memorable songs. The only reason this isn’t higher is because sometimes the genie gets in the way of emotional moments. Otherwise this would be top 3 for sure. Speaking of legendary performances, Professor Ratigan is voiced by none other than Vincent Price in this movie, and he’s clearly loving every minute of it. This is a great Sherlock Holmes detective style story featuring mice living in London. It’s so much fun watching Basil and Ratigan in their battle of wits. 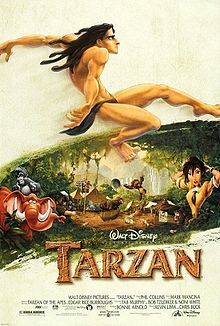 Throw in some great action set pieces and you’ve got a brilliant adventure movie that’s worth watching for all ages. Just a note, it was actually really hard to pick between my number 3 and number 2 choice. It’s to the point where my answer may even depend on the day. So I’m putting it in this order for now, but you could say the next two are in a virtual tie. Also, each of my top 3 movies aren’t even from neighboring decades. My favourite movies tend to be the ones that touch me on every emotional level. They can make me laugh. They can fog up my eyes with both happy and sad tears. They make me care about their characters. All three of these movies do that every time I watch them. It says something that a guy like me, who tends to lean toward action/thriller movies and science fiction/fantasy books, could enjoy a Disney Princess movie this much. Every time I watch this movie, I enjoy it more, and I notice something new. First off, the backstory is brilliant in that it gives a good reason for Rapunzel to be locked in the tower, and for her hair to be long. It gives us Disney’s most realistic villain, and in that sense, one of Disney’s scarier villains. 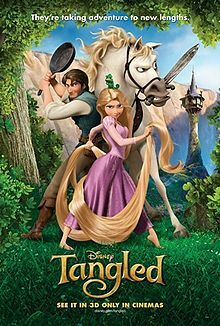 Beyond that, it’s a brilliantly told coming of age story that’s equally about Princess Rapunzel and Flynn Rider, a wanted thief. They start the movie not trusting each other, and eventually grow as a couple. Through Flynn, Rapunzel gains some confidence and learns a lot about the world. Through Rapunzel, Flynn learns to open up to others and to be true to himself. 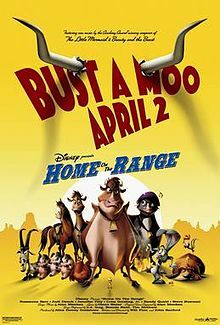 Throw in some fun action scenes, a lot of great comedy and the most visually breathtaking moment in animated movie history, and you’ve got an underappreciated masterpiece. Part of what makes me enjoy this movie so much is its simplicity. It’s barely over an hour long and there isn’t a lot of dialogue. 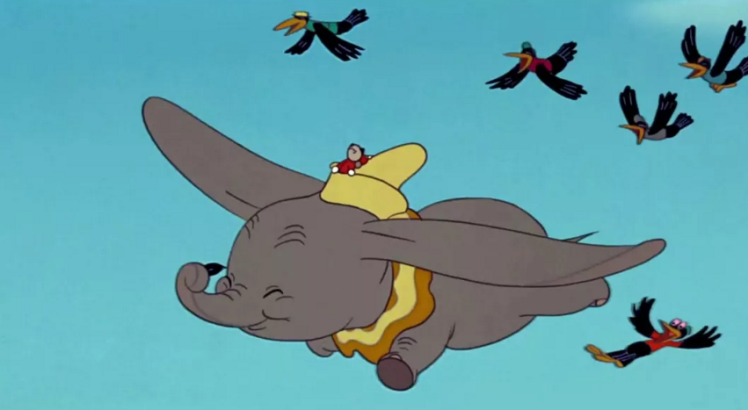 Dumbo makes up for that with a very emotional story about an elephant with unusually large ears. 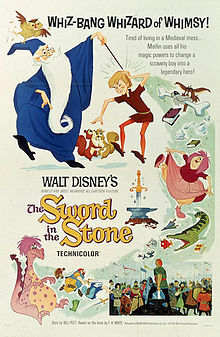 Through most of the movie, he faces ridicule from everyone besides his mother and a little mouse, which acts as moral lesson on how animal abuse can affect animals. It’s especially rough when he’s separated from his mother and turned into a clown. 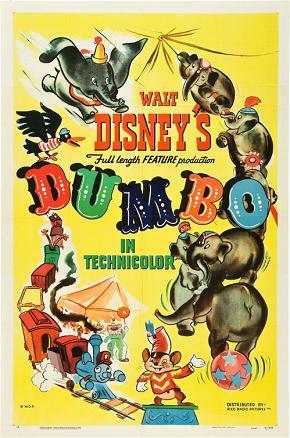 The movie makes up for the emotionally rough moments with some great humour, bouncy songs along with creative visuals, and a glorious ending after Dumbo learns to fly with his enormous ears. Oh, and there’s also the pink elephants scene – one of the trippiest moments in movie history. If one was to say this is the best movie in the studio’s history, I wouldn’t argue. 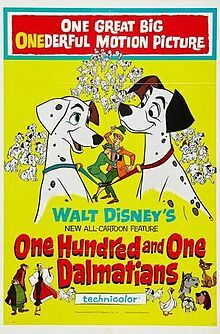 This is the most profitable traditionally animated movie of all-time, and adjusted for inflation, the most profitable animated movie in the last 50 years. There’s a good reason for that. 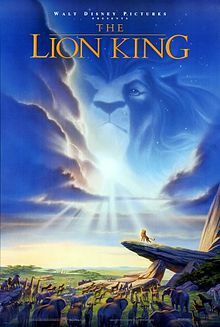 It’s an epic tale of a young lion cub prince growing up. It’s a Hamlet inspired story of the struggle for the throne. 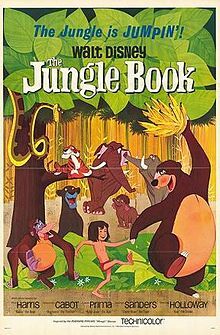 There’s some great action set pieces, a strong voice cast all-round and arguably the greatest soundtrack in animated movie history, both in terms of songs and background music. Simba’s story of growing up is well told. 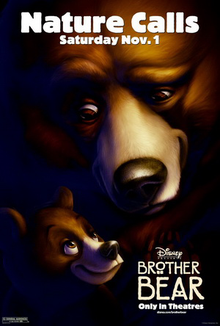 He starts the movie off as an optimistic young cub, but when he’s tricked into thinking he’s responsible for his father’s death, he runs into exile. Meanwhile, his treasonous uncle takes over as king, and his lazy ruling style slowly turns the pride lands into a wasteland. Simba needs to get over his childhood trauma and feelings of guilt to assume his rightful place on the throne. Everything about the movie feels big, from the vast environments to even the characters and their personalities. 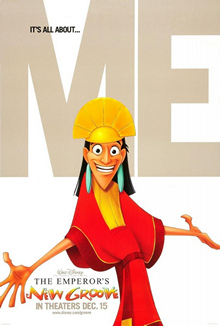 This took the world by storm in the 90’s, and unlike Frozen, it actually lives up to the hype. I hope you enjoyed. Agree or disagree with my list, please let me know what your favourite Disney movies are in the comments. This entry was posted in movies and tagged aladdin, alice in wonderland, animated, animated movies, animation, ariel prince eric, atlantis: the lost empire, bambi, basil, basil of baker street, beauty and the beast, belle, big hero 6, bolt, brother bear, cgi, chicken little, cinderella, classical, dinosaur, disney, disney movies, disney princess, disney renaissance, disney studios, dumbo, eugene fitzherbert, fairy tale, fantasia, fantasia 2000, flynn rider, frozen, Fun and Fancy Free, genies, hercules, home on the range, ichabod crane, jasmine, lady, lady and the tramp, lilo, lilo & stitch, Make Mine Music, meet the robinsons, Melody Time, moana, movies, mr. toad, mufasa, mulan, oliver and company, one hundred and one dalmatians, peter pan, pinocchio, pocahontas, princess and the frog, professor ratigan, rapunzel, robin hood, robin williams, Saludos Amigos, scar, simba, sleeping beauty, snow white, snow white and the seven dwarfs, stitch, superhero movies, tangled, tarzan, the adventures of ichabod and mr. toad, the aristocats, the beast, the black cauldron, the emperor's new groove, the fox and the hound, the great mouse detective, the hunchback of notre dame, the jungle book, the lion king, the little mermaid, the many adventures of winnie the pooh, the princess and the frog, the rescuers, the rescuers down under, the sword and the stone, The Three Cabelleros, tramp, treasure planet, vincent price, walt disney, winnie the pooh, wreck it ralph, zootopia. Bookmark the permalink. Excellent list! I may disagree on a few points at the top 10, but it’s great how well thought out your rankings are. And a lot of it does come down to personal taste, hence why I didn’t call this list “best of” or anything like that. What would be your number 1? I suppose Beauty and the Beast, the obvious one. 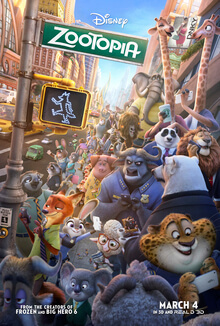 Of the recent movies, Zootopia is a favorite. 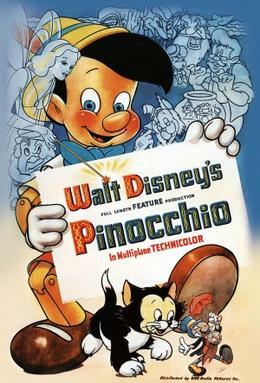 And of the classics I think Pinocchio is a masterpiece. I’m certain you’re far from the only person who would call Beauty and the Beast their favourite. 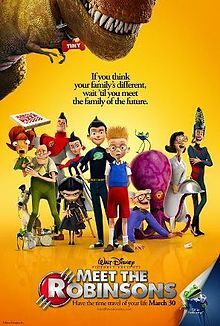 I would agree that Treasure Planet is at least good, and there are definitely things to like about Meet The Robinsons. Their relatively low position on the list is more of a personal taste. Who knows? Maybe I’d enjoy both of them more if I watch them again. This must have been one hell of a challenge to rank them. Got to give to ya for watching all of these, even the bad ones, for this huge project. Congrats on the accomplishment and excellent list. I feel like rewatching a couple of those top 10s now. Ranking the bottom 10 wasn’t that hard. There were only two movies I actively disliked out of all 56 movies. But yeah, I’d say that everything in the top 12 is at least close to being a masterpiece, even if it may take a couple viewings to realize some of them as such. I flipped on Dumbo and Tangled a couple times, and also a couple times between 4, 5 and 6. 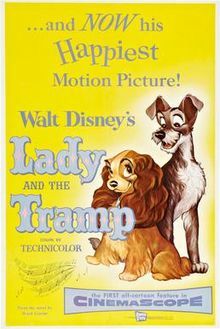 And because it’s been a couple months, I feel like watching Peter Pan, Alice In Wonderland again, and seeing my new Blu-Ray copy of Lady and the Tramp that I found used.